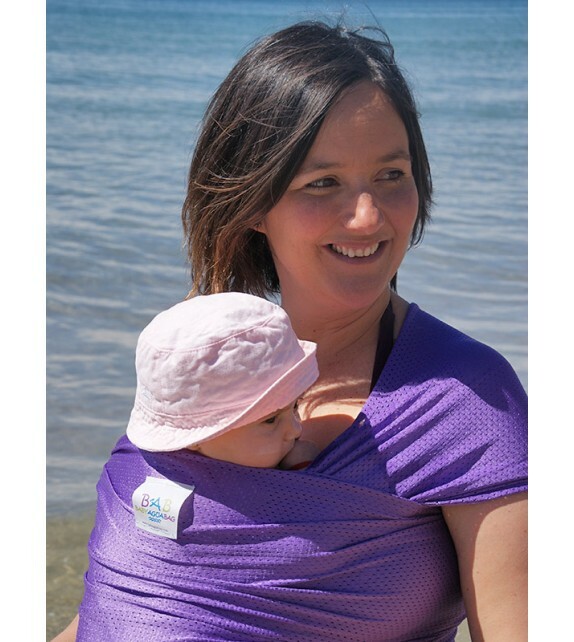 BabyAguaBag is a scarf breathable baby carrier and light in the water and has a very quick drying. 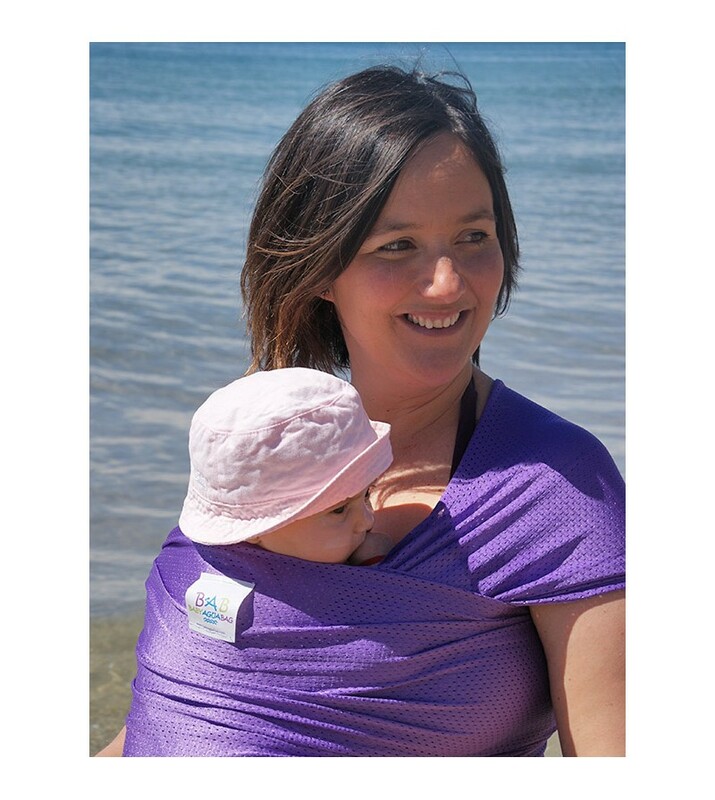 BabyAguaBag is a scarf breathable baby carrier and light in the water and has a very quick drying. You can use it all year with the addition of power wash it all down inthe summer months. Leads to small in the shower, on the beach, in the hotel pool ... Or use it to portage your baby without sweat, thanks to the special tissue, tested by outside companies such as Applus and Eurofins and the warranty seal international OEKO-TEX 100 'Confidence in textiles'. It is especially ideal to allow you carry your baby and keep your hands free to help an older child in the water! Choose your color And enjoy!